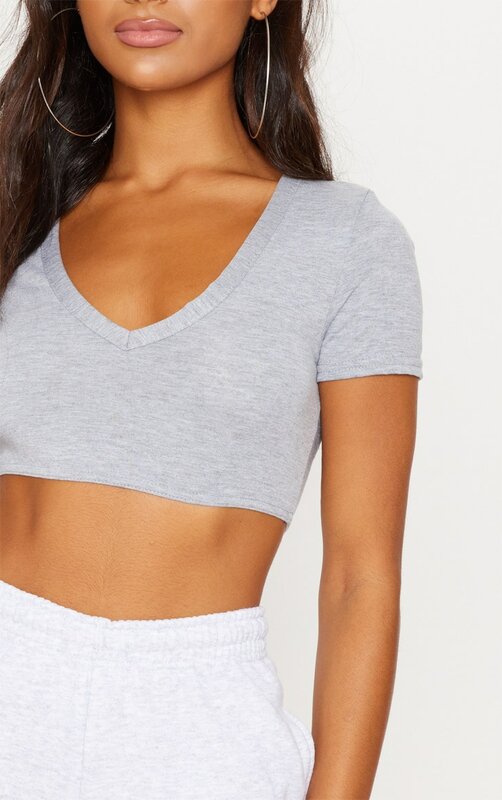 Girl this is basic but essential this crop top is a must-have for any occasion. Featuring a white material with a V neckline and a cropped fit. 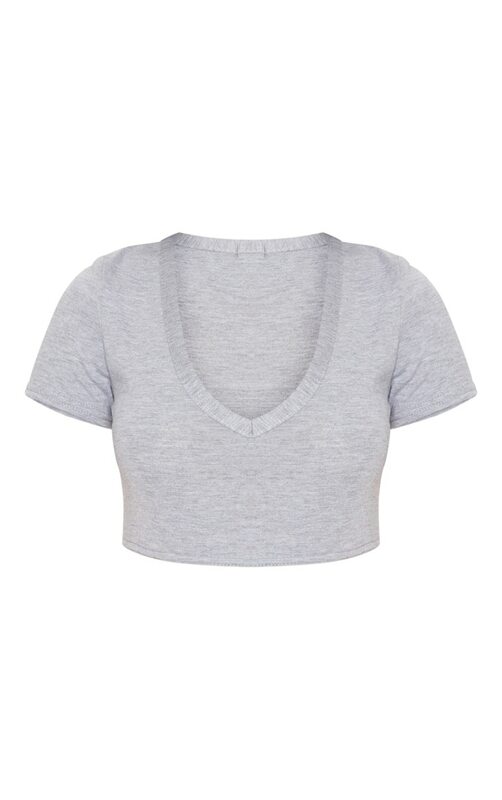 Style this crop top with white joggers and white trainers for a chill day.